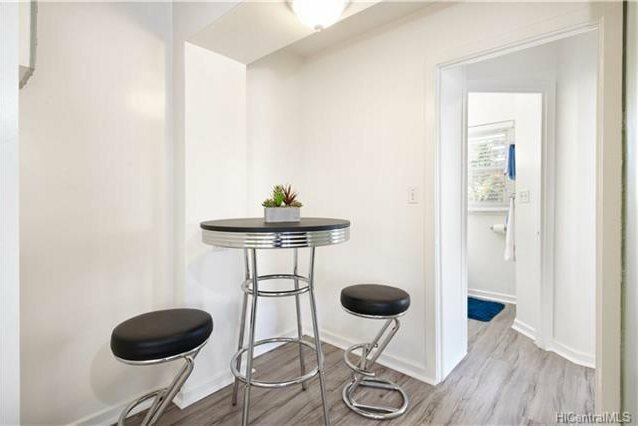 Corner unit, on the third floor. 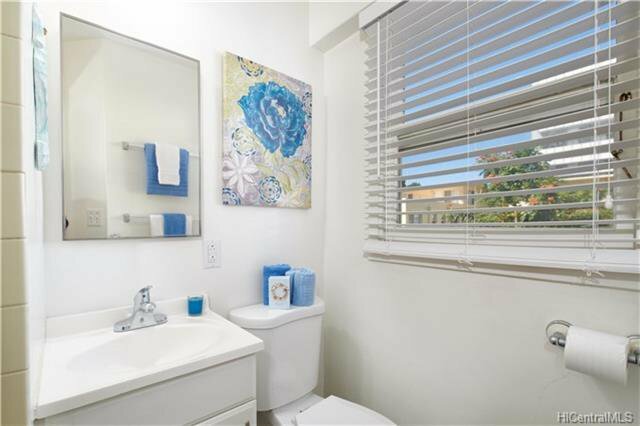 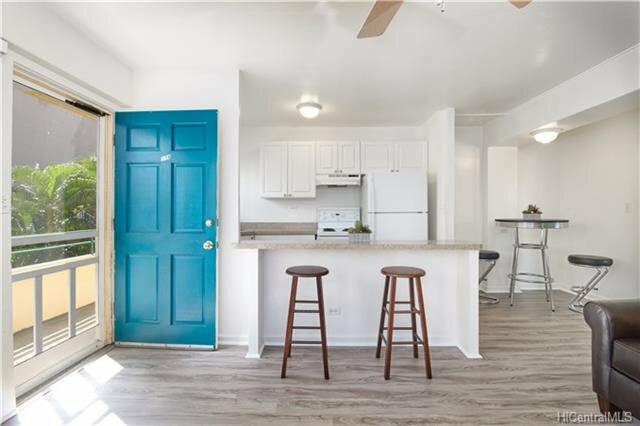 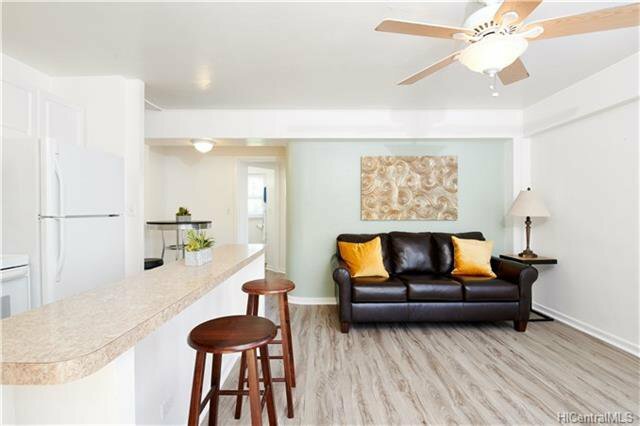 Completely renovated, Laminate flooring and counter tops. 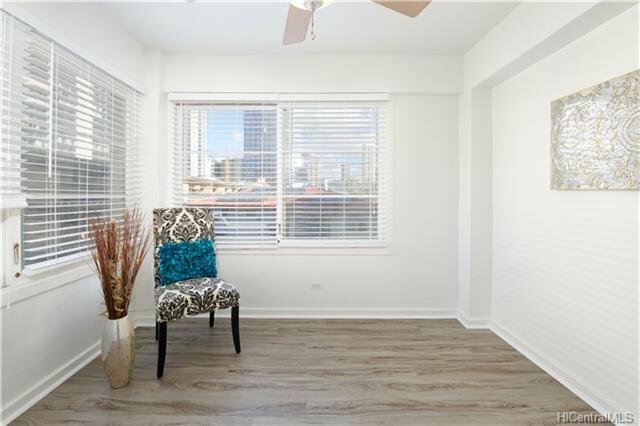 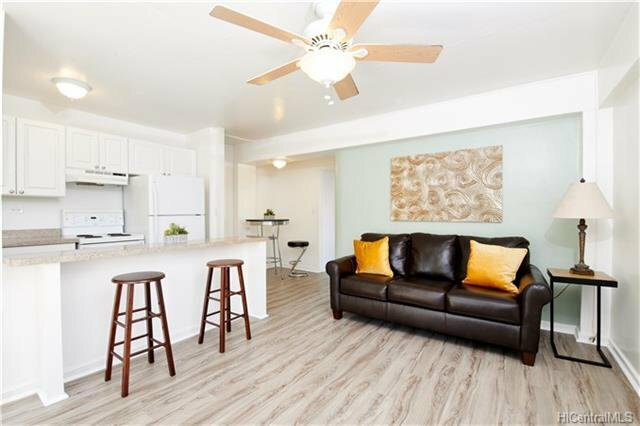 Pet friendly and conveniently located near the Convention Center, Ala Moana Shopping Mall, and eateries! 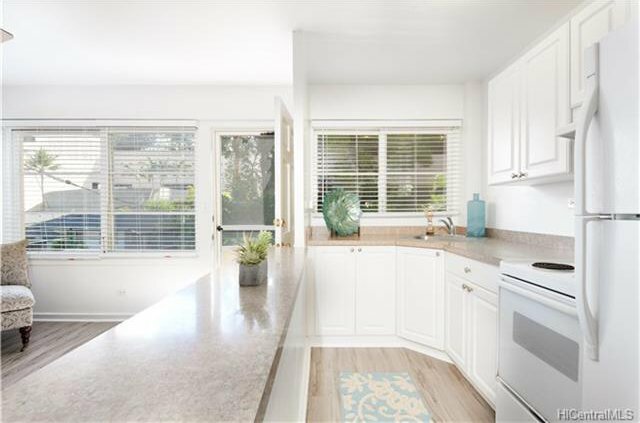 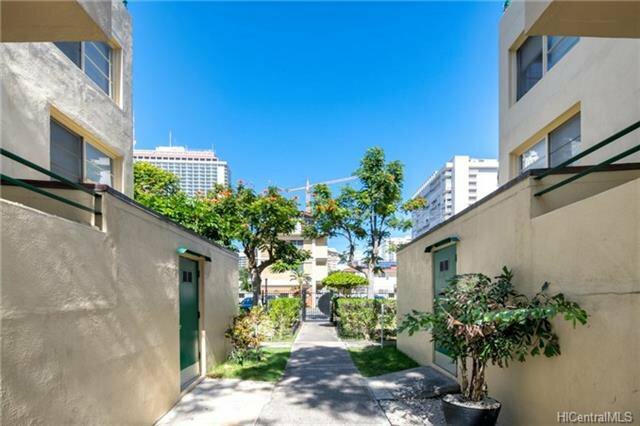 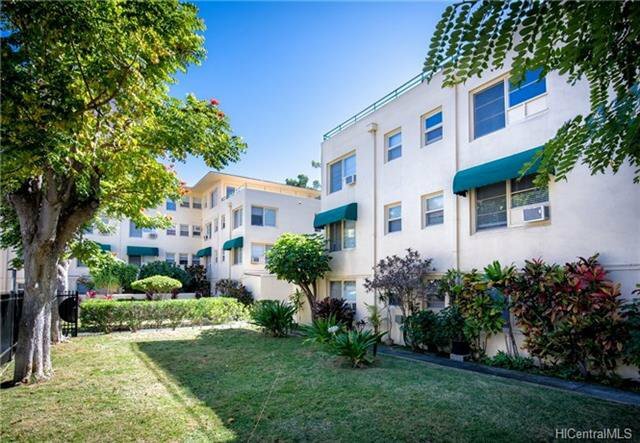 Gated community with key access to Kahakai Drive and Ala Wai Promenade. 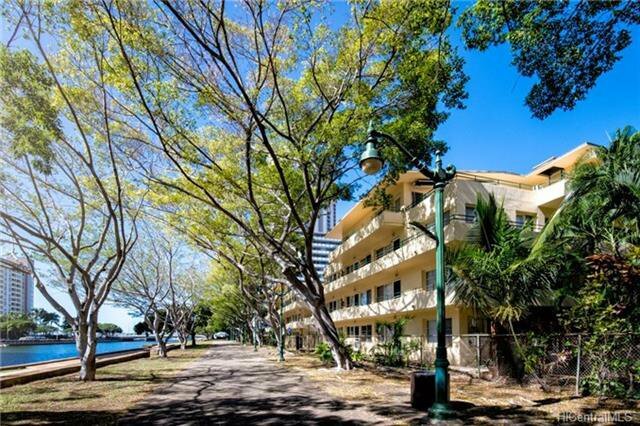 Biki bike stations near by. 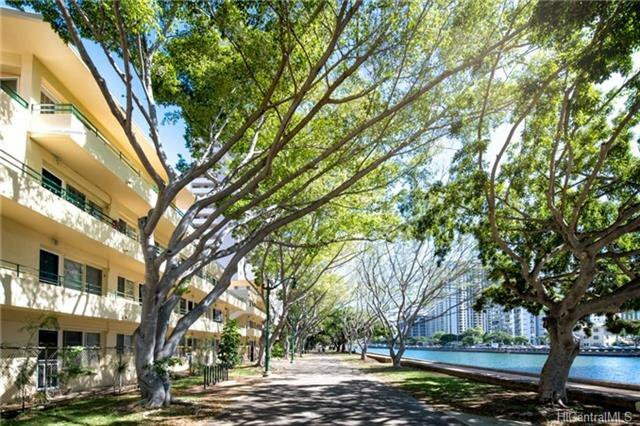 Take a bike ride along the Ala Wai Promenade and along side Waikiki beach.